Ogden-area excavation company, Dunkley Excavating has been shaping the earth for more than 25 years. 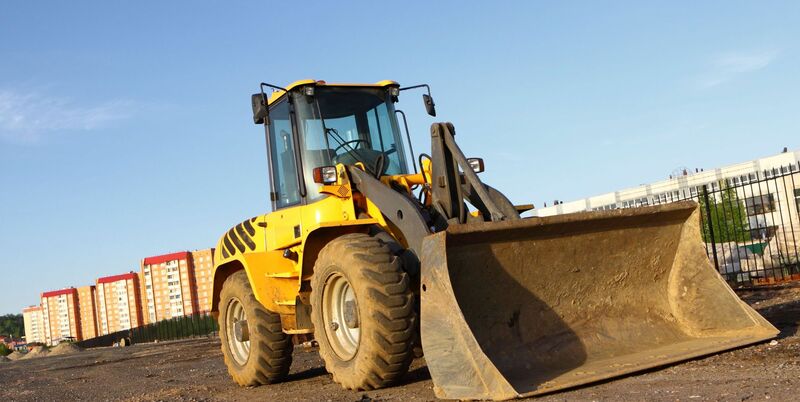 Our dirt-works specialties include small and large-scale site prep; major earth moving; and installations of water line, storm and sanitary sewers for commercial, industrial, and residential developments. Our seasoned, local workforce applies skill and diligence, ensuring an unparalleled finished product. Please call to arrange a project consultation today! Dunkley Excavating offers complete excavation services for your projects. We have the experience and ability to grade any project – homes, basements, subdivisions, schools, commercial buildings, industrial buildings, office and industrial parks, and shopping centers. From the foundation, to trenching and subterranean work, we can do everything from rough grading the entire job-site, to the fine grading for new buildings. Call for a project consultation with Dunkley Excavating Call Today!